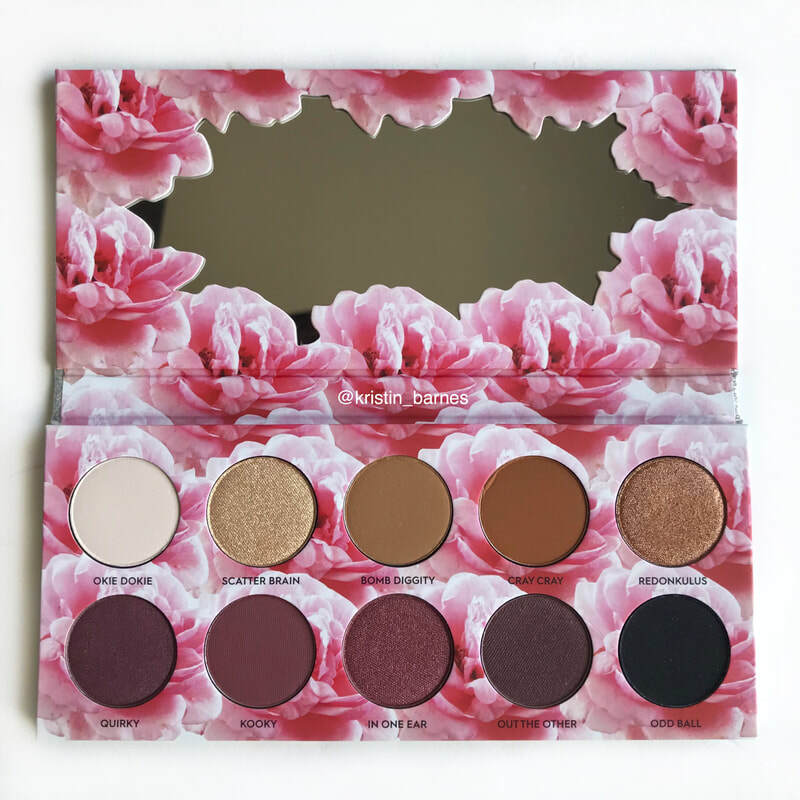 When Laura Lee announced in September that she would be launching her own makeup line starting with an warm-toned eyeshadow palette in October, I couldn't resist purchasing! Is it worth the money? Keep reading to find out! 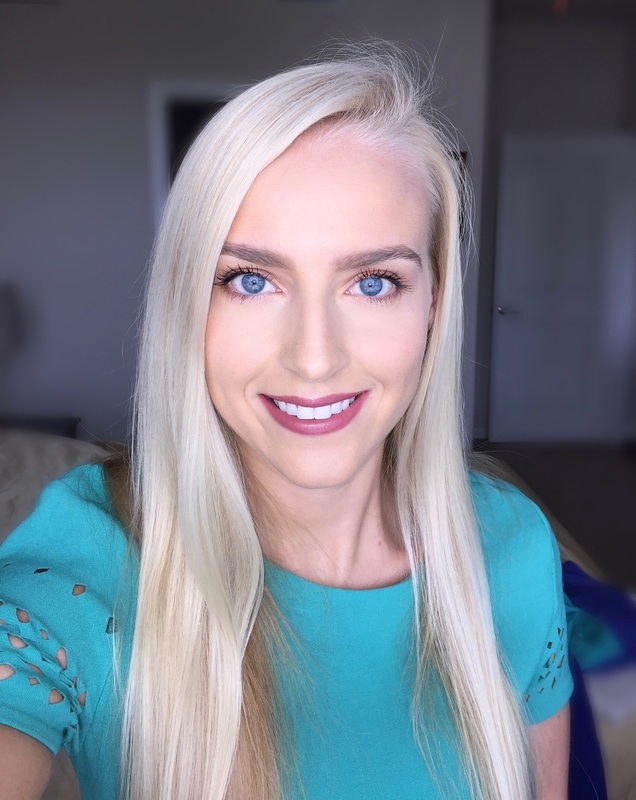 When I visited my Dermatologist (Precision Skin Institute) a couple months ago, she recommended Biopelle professional skincare products for my skincare needs. At the time I was mainly concerned about the skin around my eyes, so from her recommendation I purchased the Biopelle Tensage Growth Factor Radiance Eye Cream. 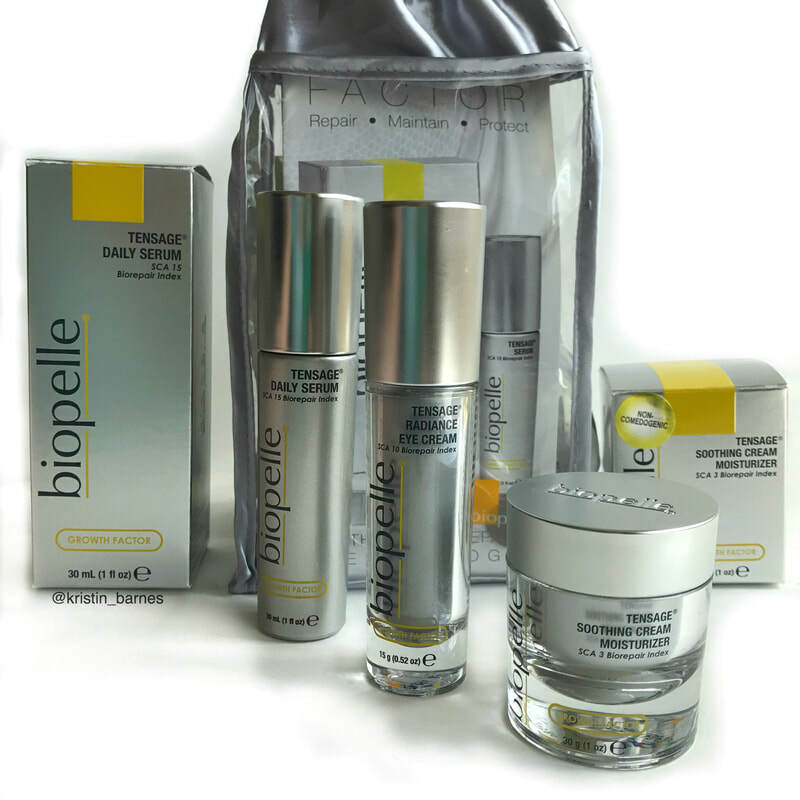 I've seen promising results thus far, so I decided to try more products from the Biopelle Tensage Growth Factor line. 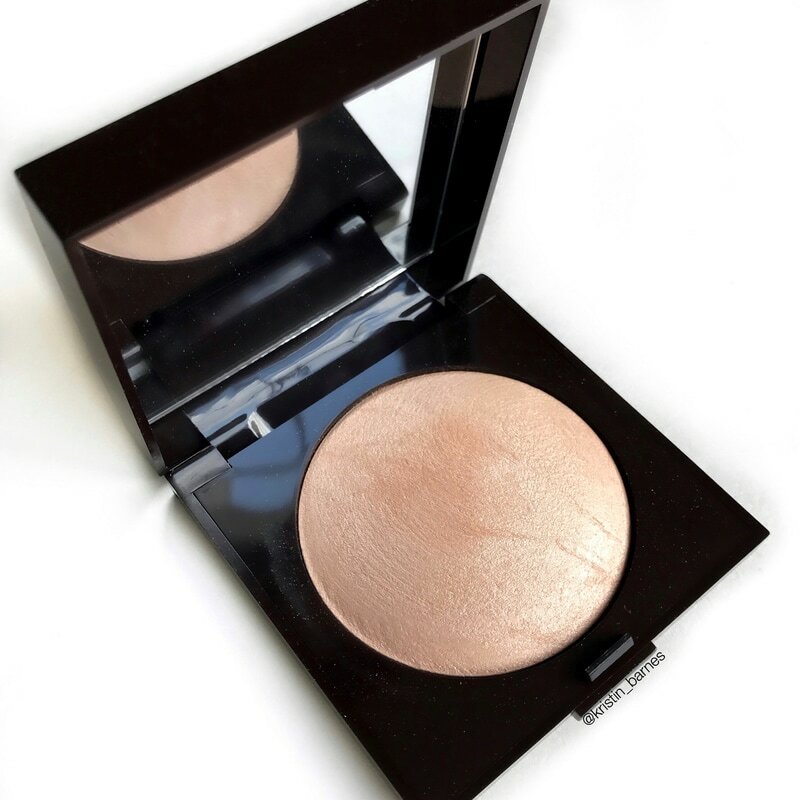 Anyways, I'm very excited to share with everyone some of my new favorite makeup and skincare products I've been loving these past couple of months, starting with the most beautiful natural-looking highlighter! 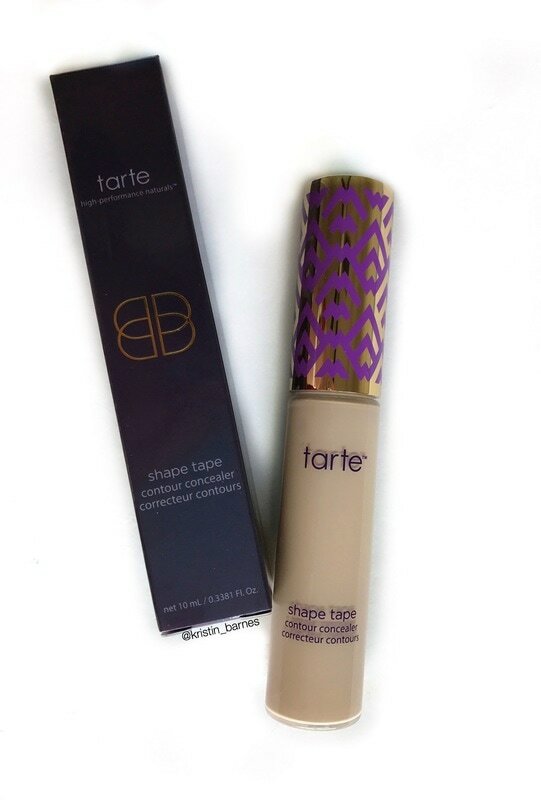 I've heard amazing things about this concealer. Every beauty blogger / YouTuber has raved about it, it won Temptalia's Reader's Choice Awards #1 concealer of the year for 2016 and it's constantly sold out at Ulta. I've been wanting a true full-coverage concealer my entire life and haven't found my HG yet...so why has it taken me months to purchase this #1 rated concealer? Here's why: Two things about me are that I mainly buy my makeup online (I don't have time to go into the store) and I can't stand paying for shipping, especially when I get free two-day shipping from Sephora. 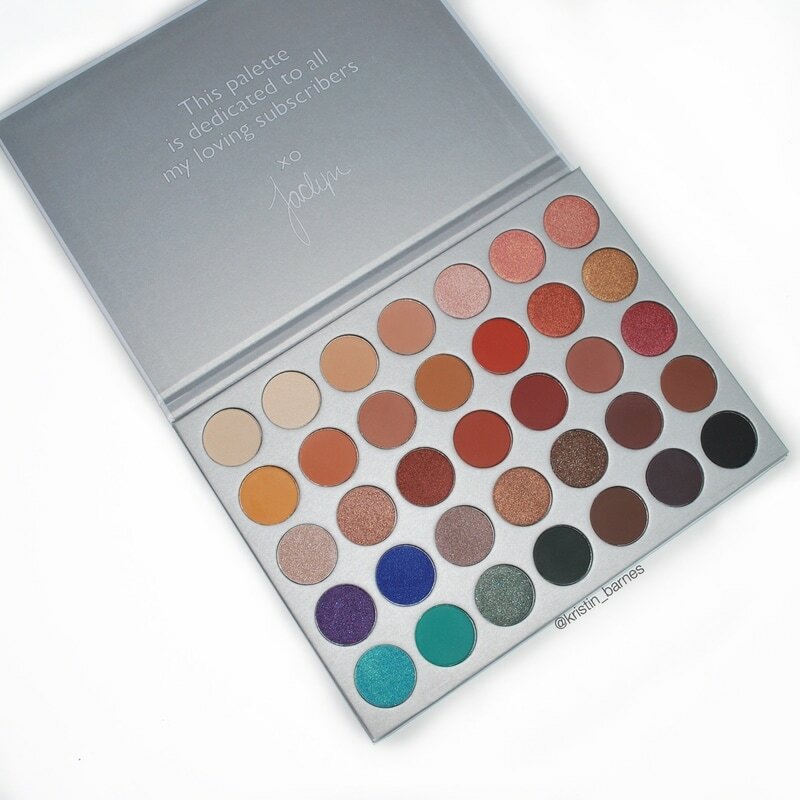 So, the fact that this is exclusive to Ulta meaning I would have to pay for ground five-day shipping has really been the reason I procrastinated from purchasing this. I also rarely purchase from Ulta anyways for various reasons. It sounds so dumb but if it was sold at Sephora I would have bought it the second it came out. So, last week I received a 20% off coupon from Ulta and decided it was now worth it to purchase it online since it basically paid for shipping. (I'm weird I know). Does this live up to the hype? Was it worth it? Keep reading to find out! 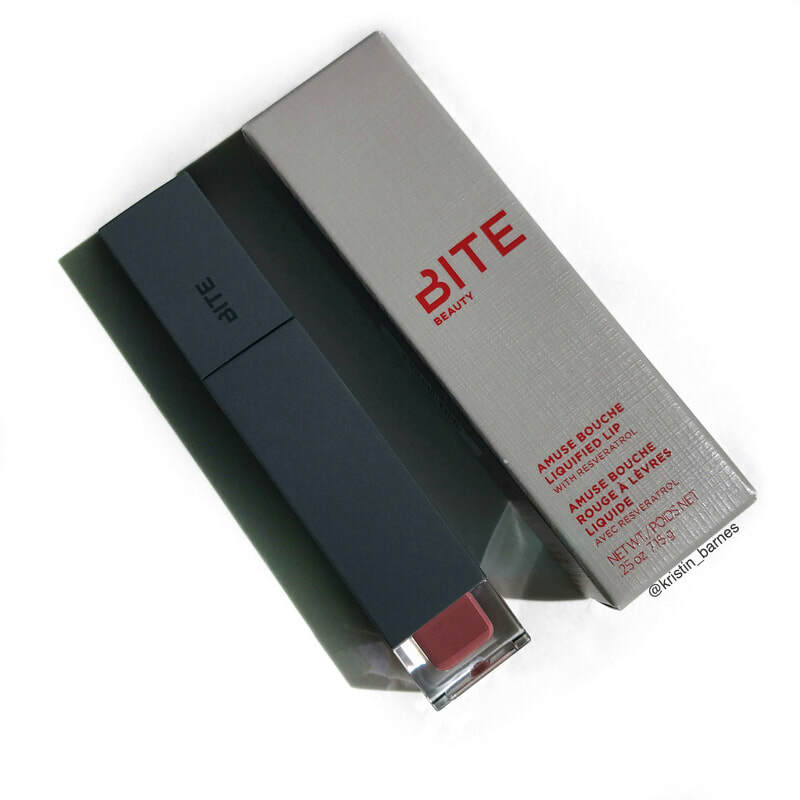 It seems the beauty trend from the past couple months and (still on-going) is a hybrid liquid lipstick that has smooth velvety texture and doesn't fully dry down. 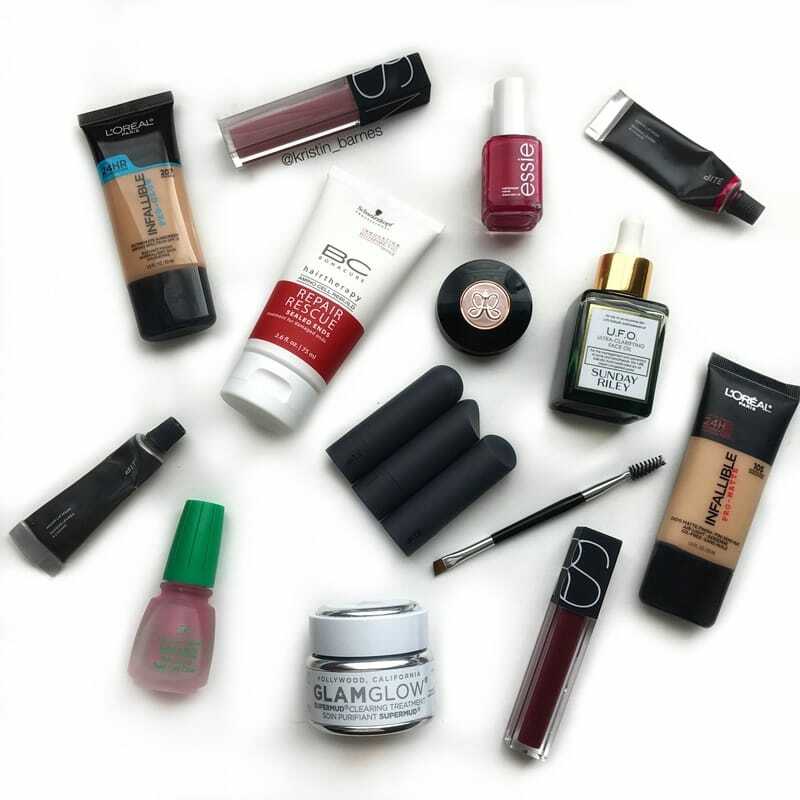 It's like a whipped liquid lip that's comfortable to wear, totally down with this! 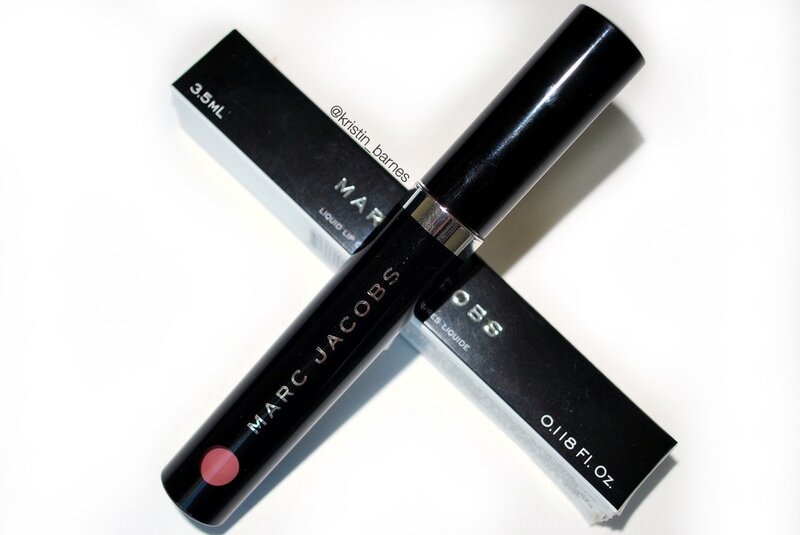 NARS launched their Velvet Lip Glides last year which were a hit, Burberry recently launched their version (Burberry Liquid Lip Velvet) and another popular liquid lipstick this past month has been the Marc Jacob Beauty Le Marc Liquid Lip Creme. 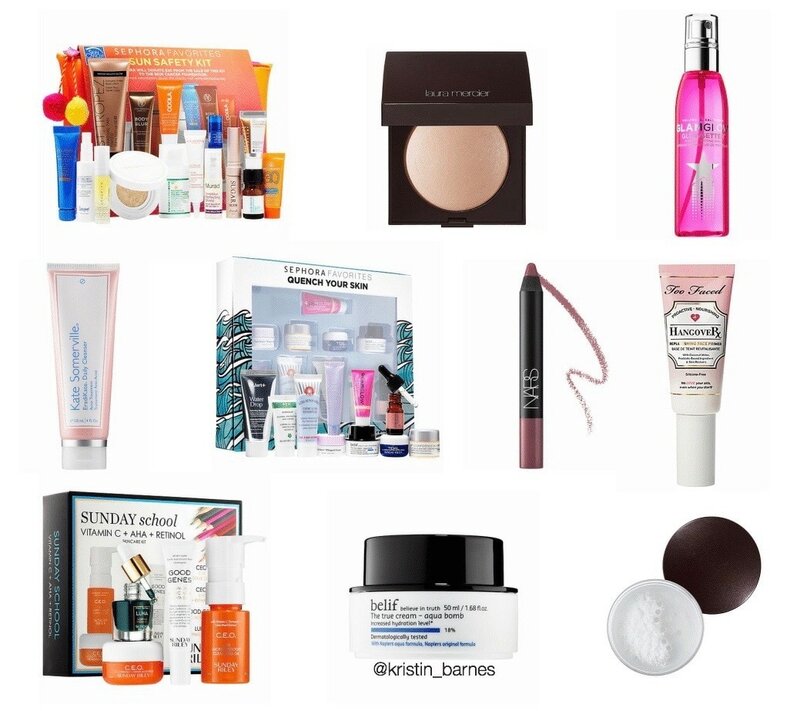 I've seen a handful of people receive them from Influenster (so lucky!) and overall the reviews have been great so I've been intrigued. I decided to try it out myself since it's not like I have too many dusty rose mauve shades right? !